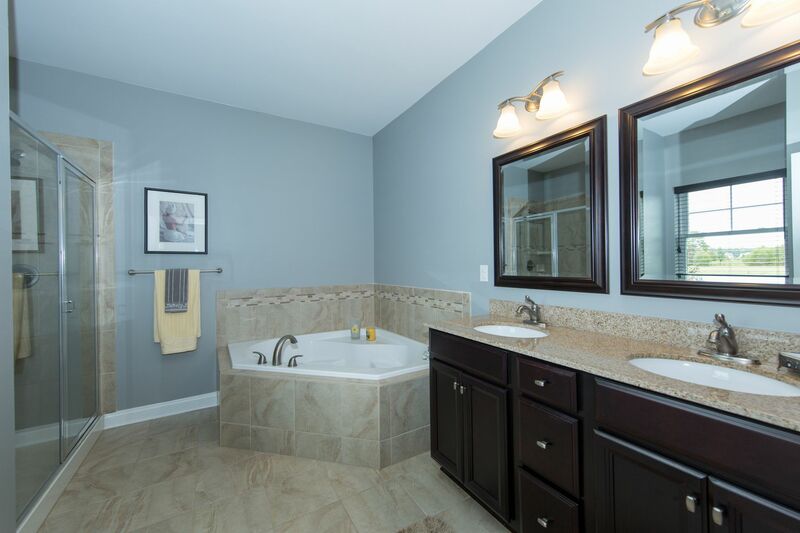 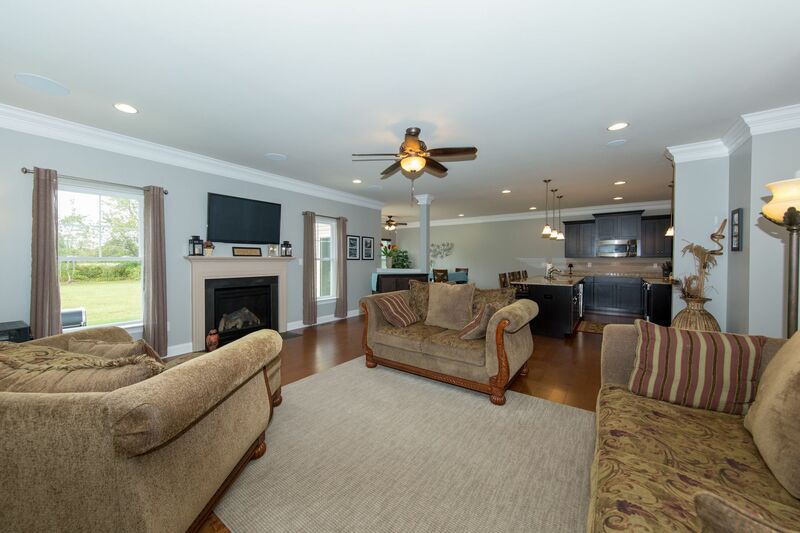 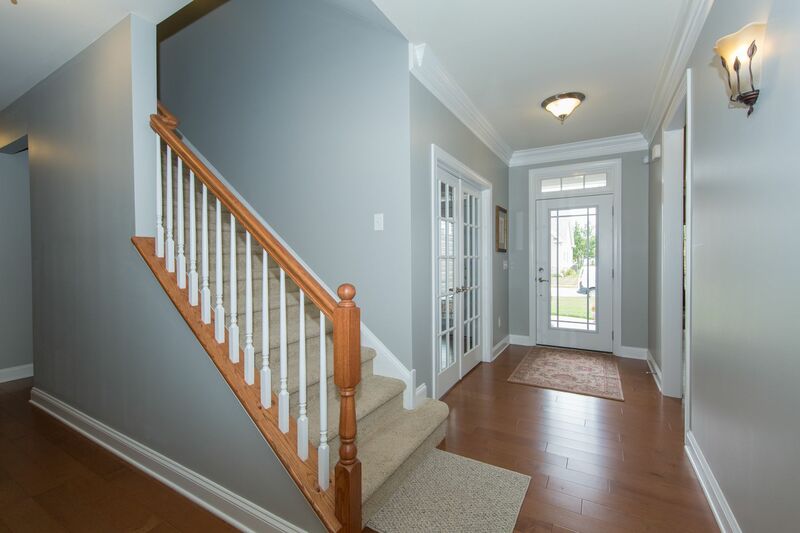 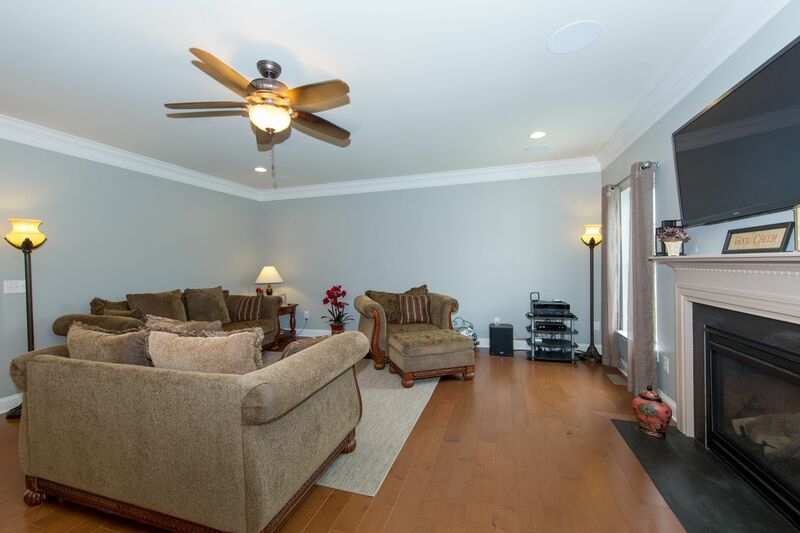 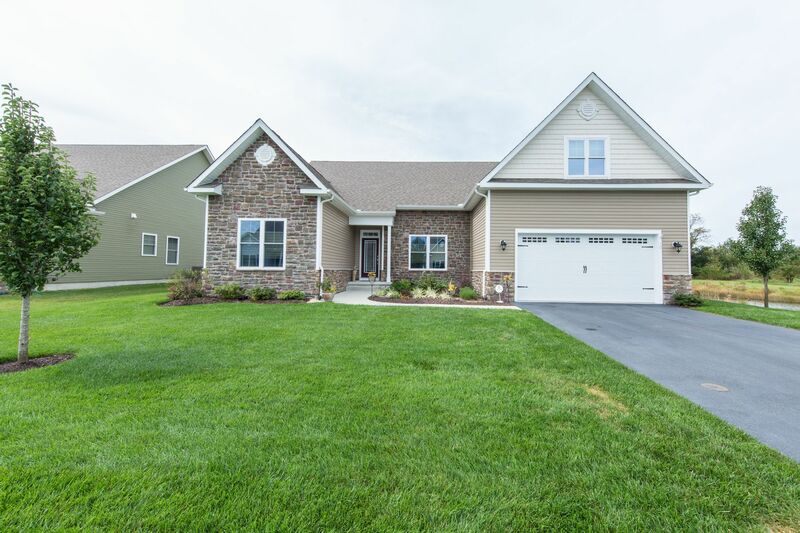 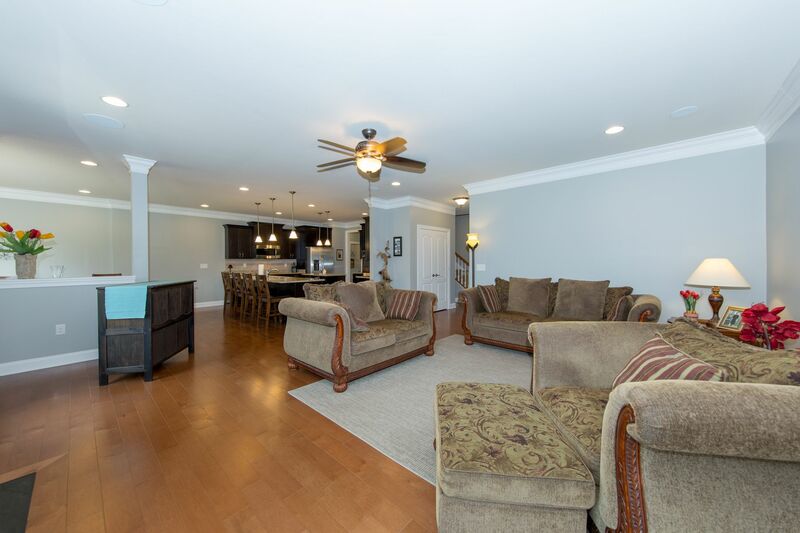 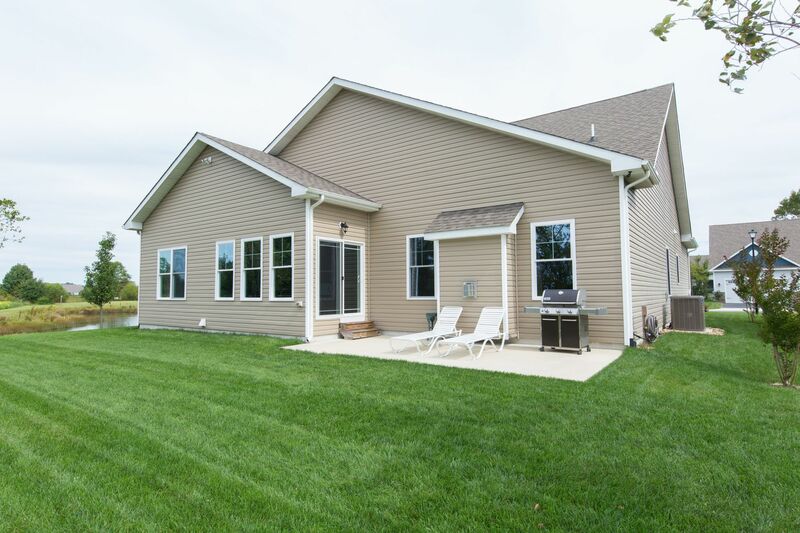 Ask us about the electric bills in this amazing 4 bed, 3 bath, energy efficient home. 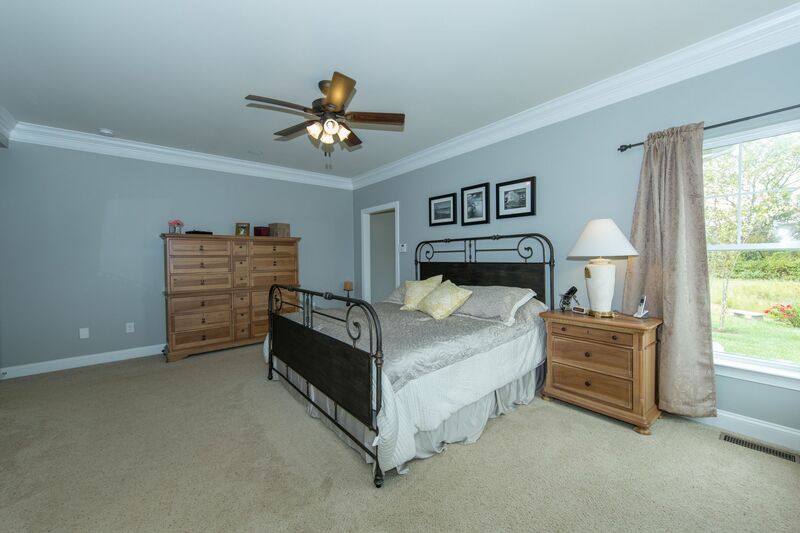 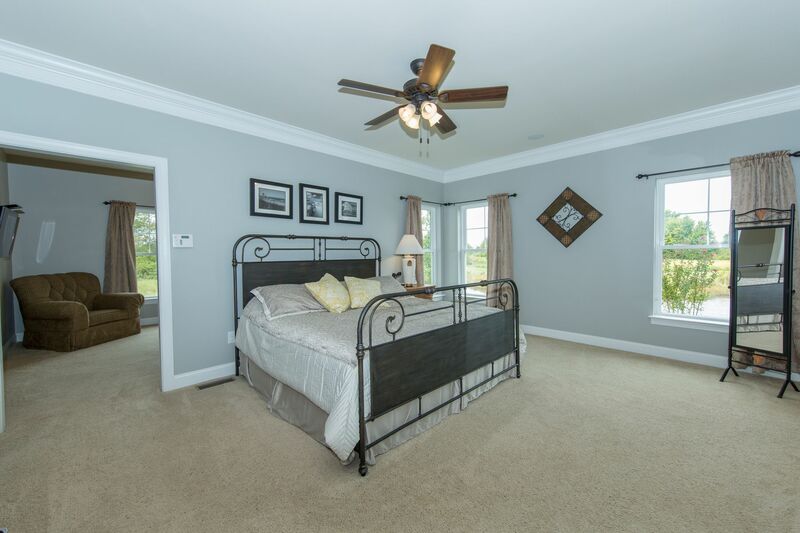 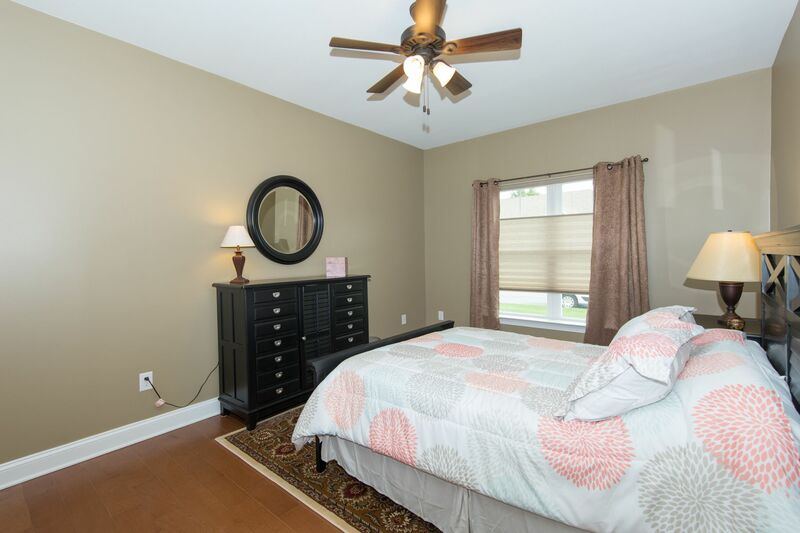 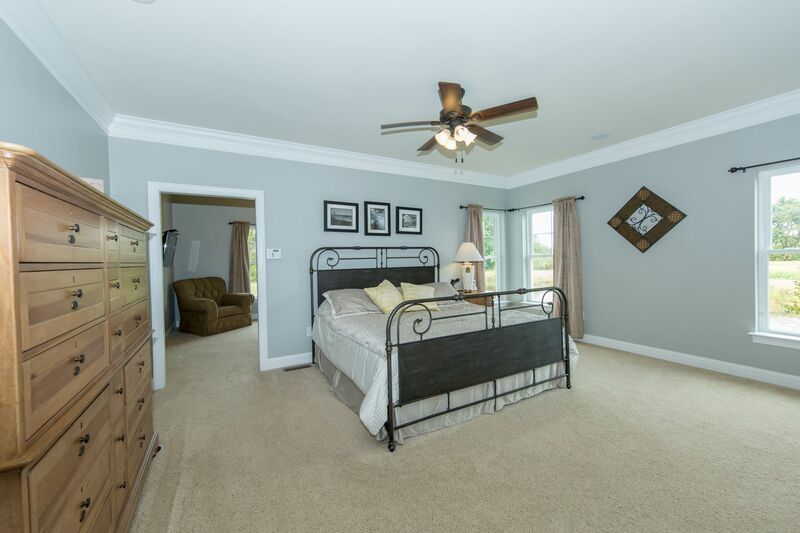 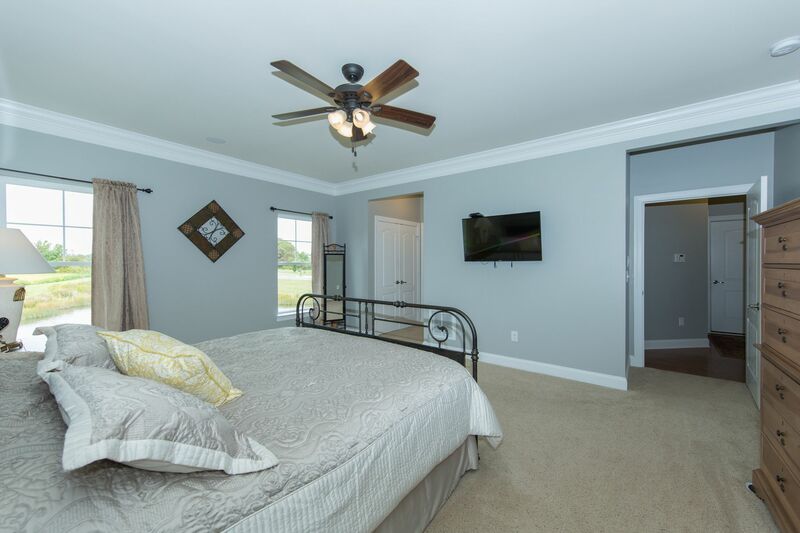 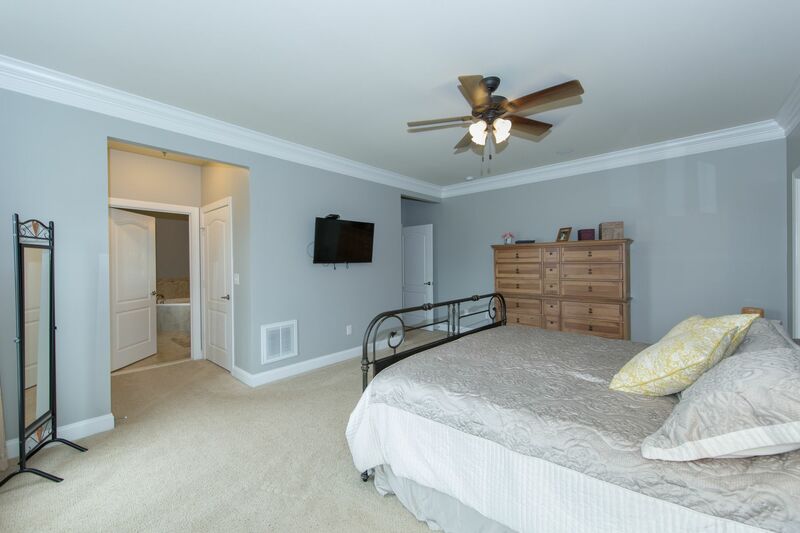 Over 3300 square feet of living space offering 1st floor living, luxurious master suite, office & large bonus room which can be used as a 5th bedroom. 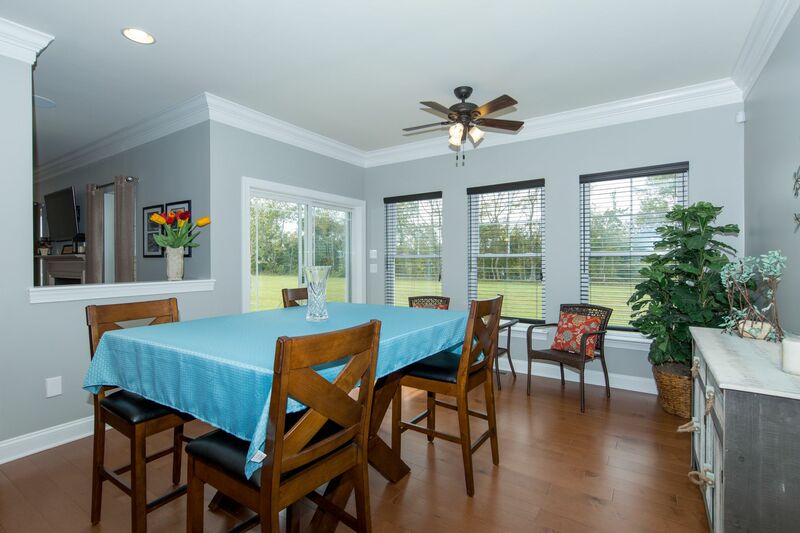 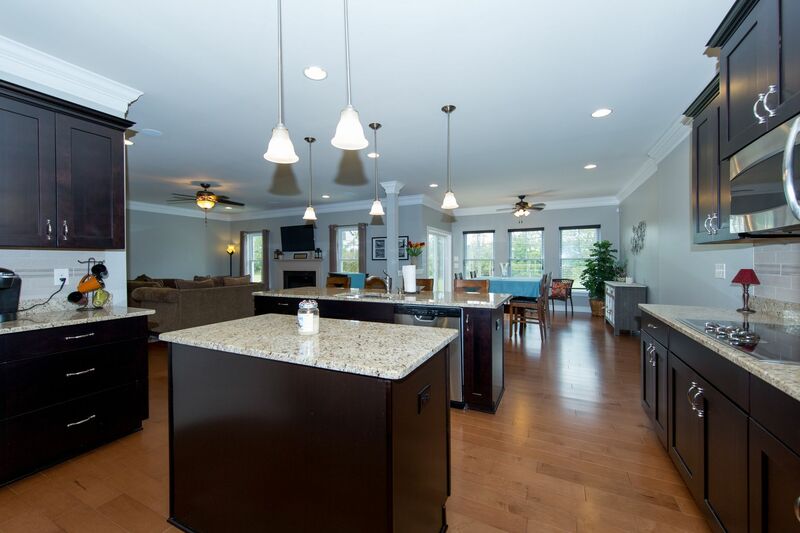 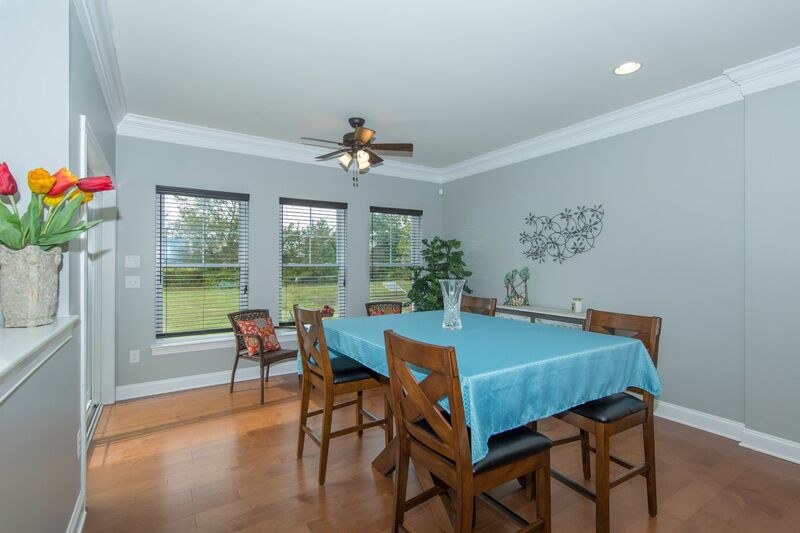 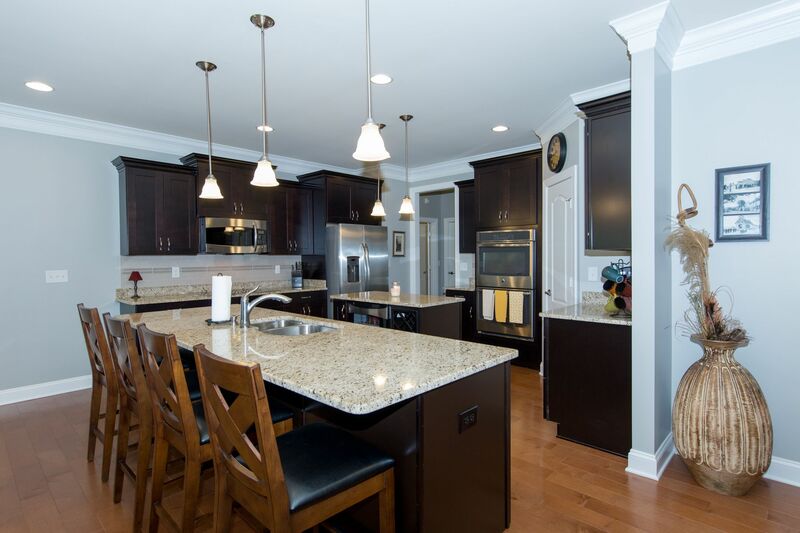 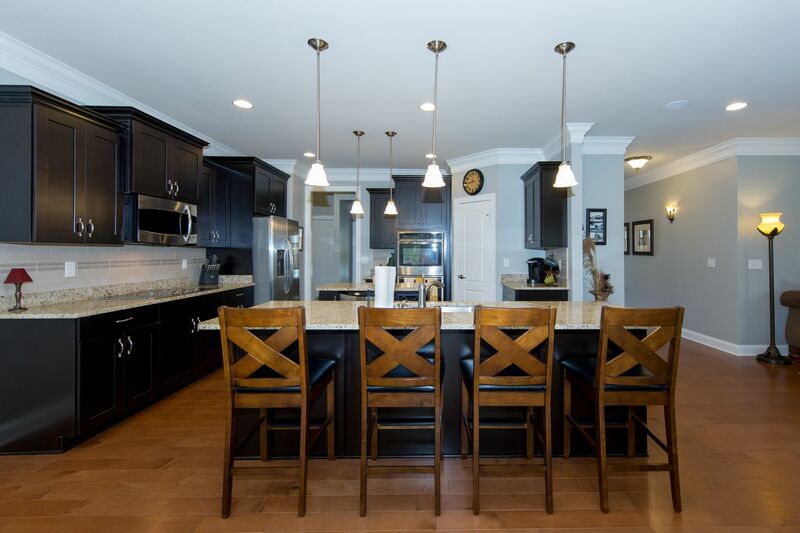 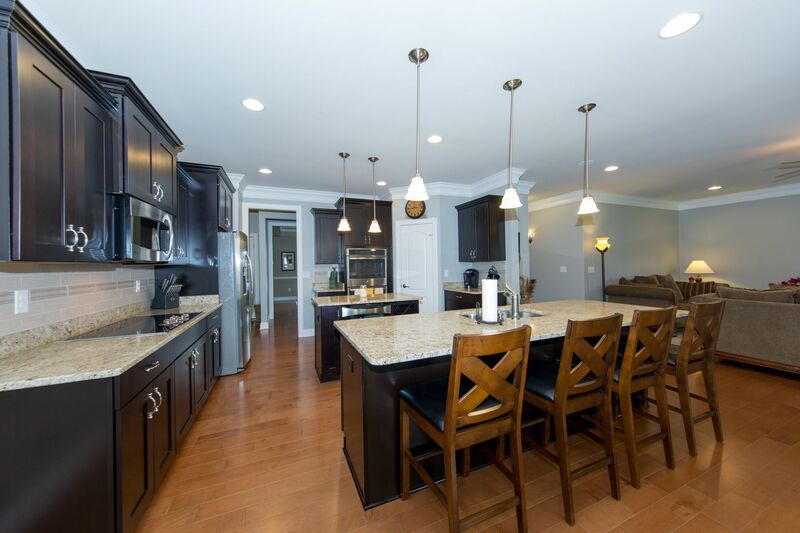 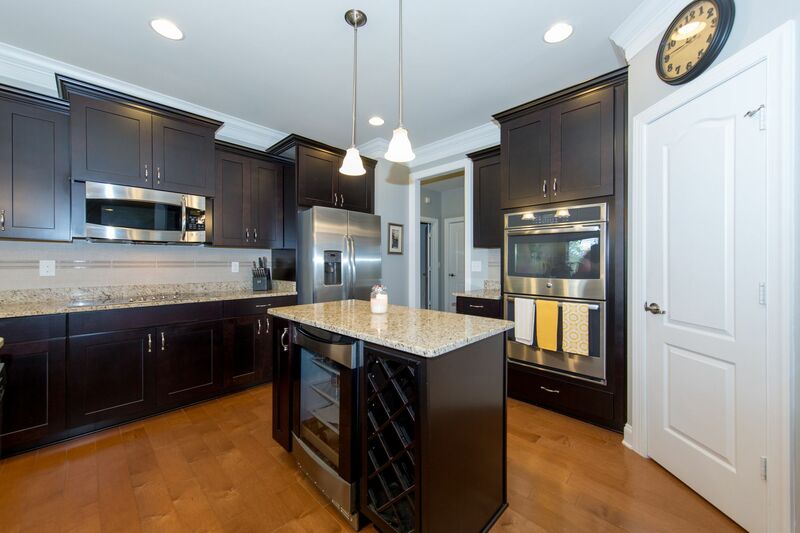 An open floor plan & gourmet kitchen allow for great entertaining space. 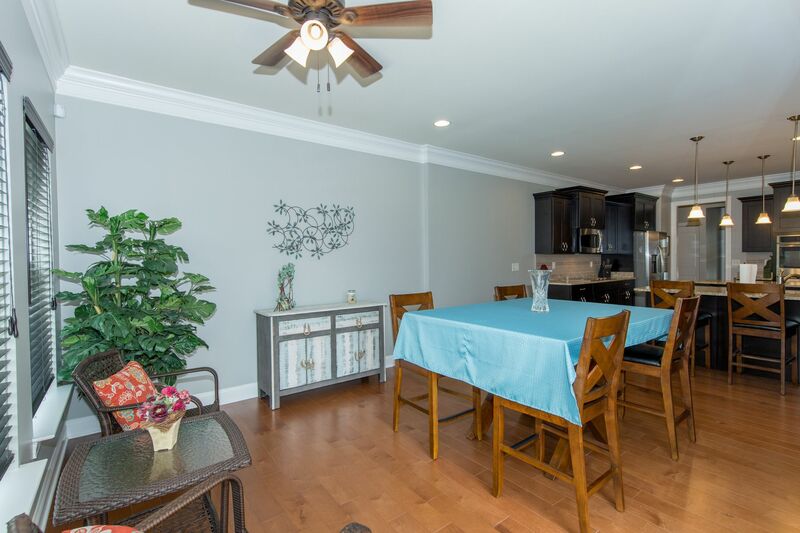 Over 150k in upgrades including multiple extensions, hardwood, 9' ceilings, granite, stainless, upgraded baths, patio & outdoor shower. 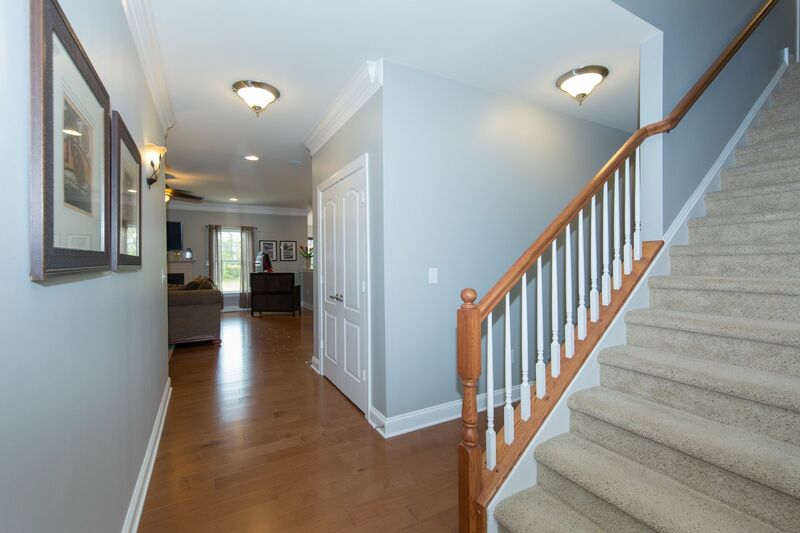 Freshly painted in a beautiful gray. 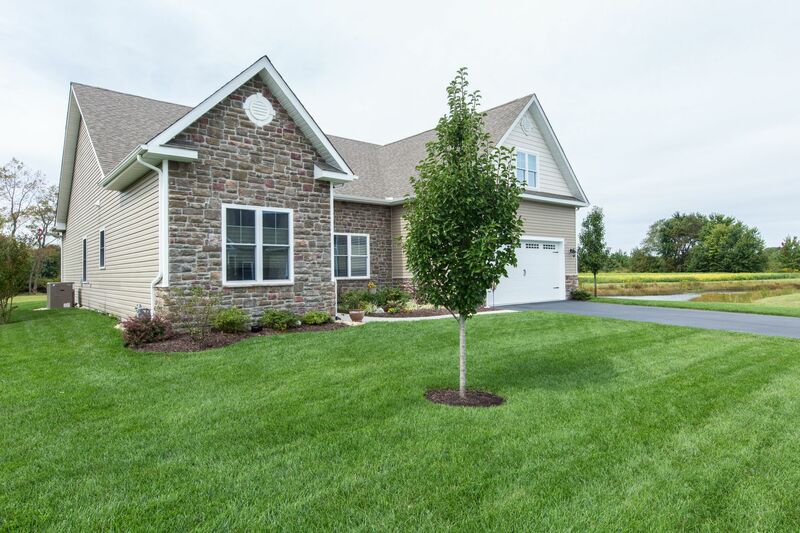 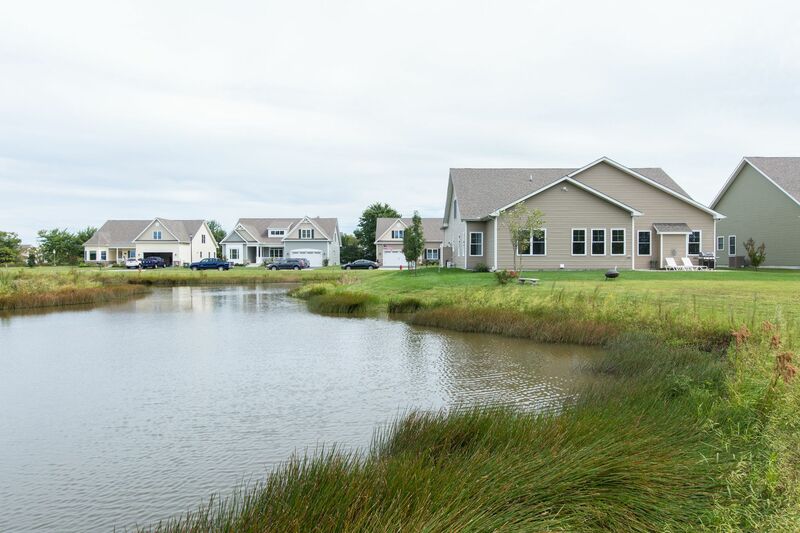 Home is guaranteed to be within the top 1% of energy efficient homes in the nation. 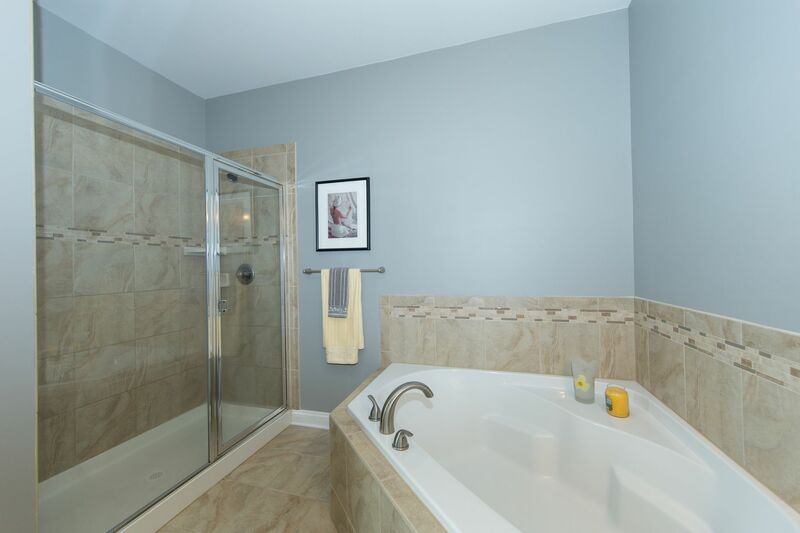 Continuous hot water heating system saves up to 60% in energy costs. 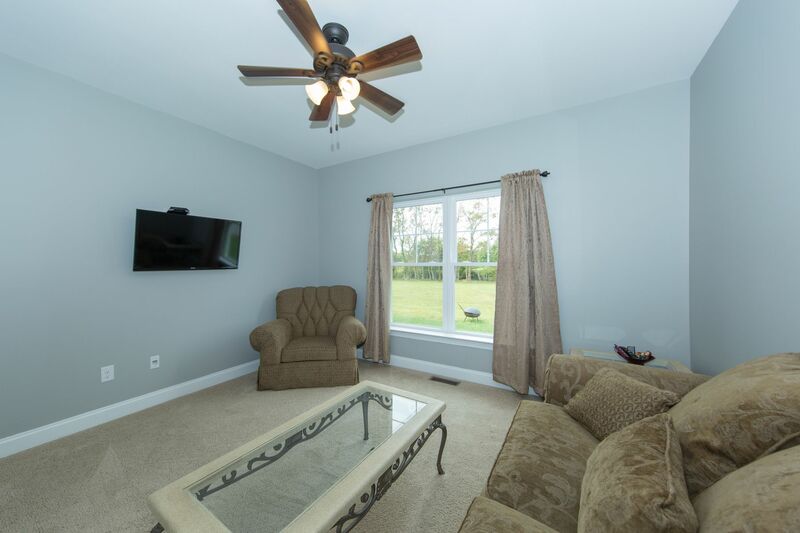 Highly efficient gas furnace, energy star appliances, compact fluorescent lighting, high energy efficient windows & dense pack blown insulation are a few more of the features that on average will save 75% over your current energy bills! 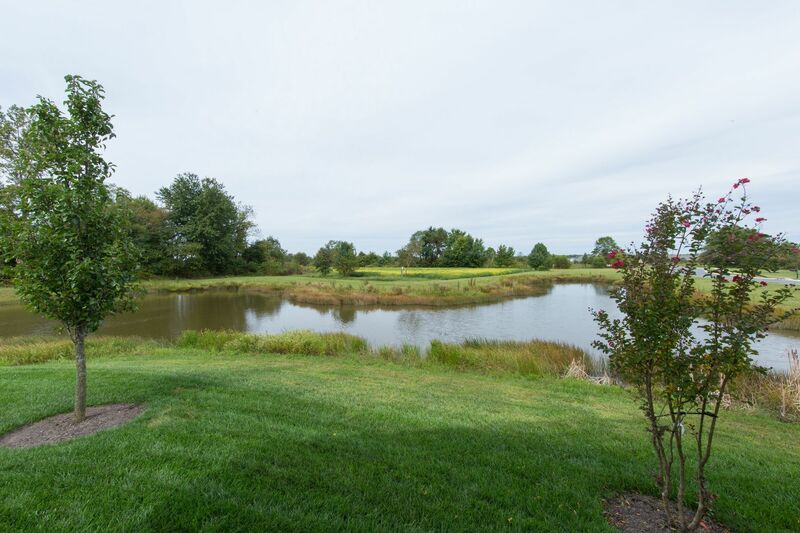 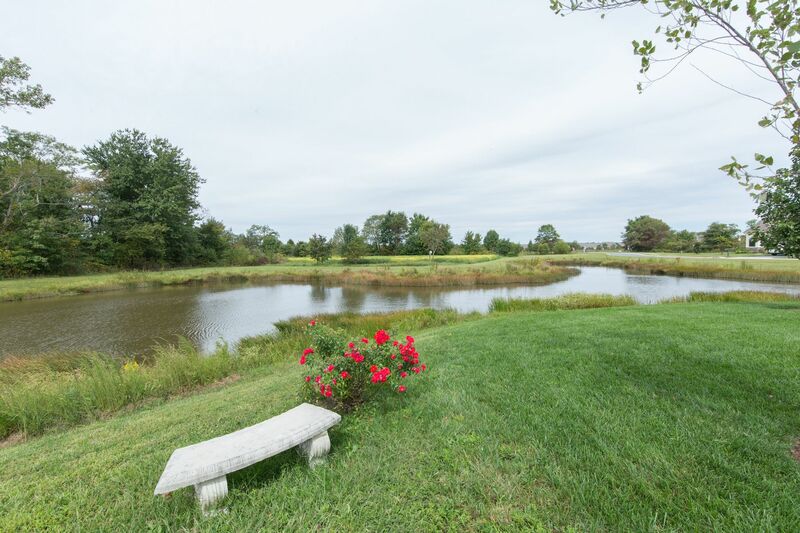 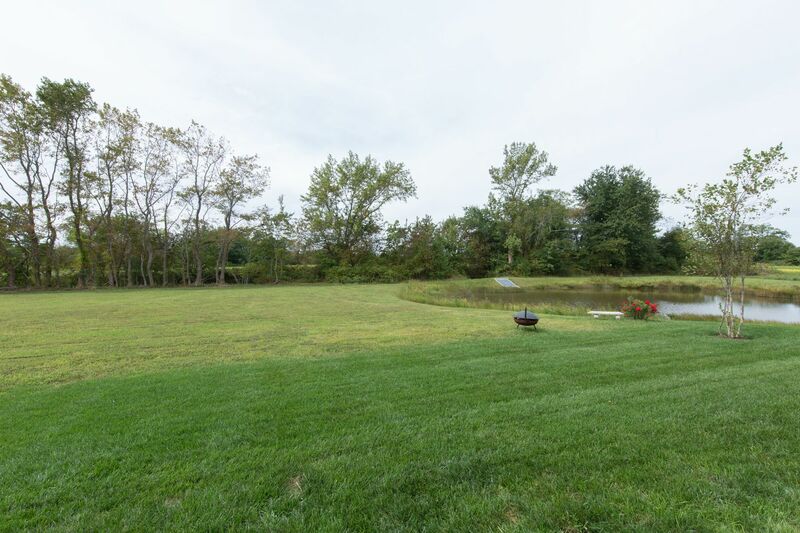 Beautiful pond views and backs to open space & trees. 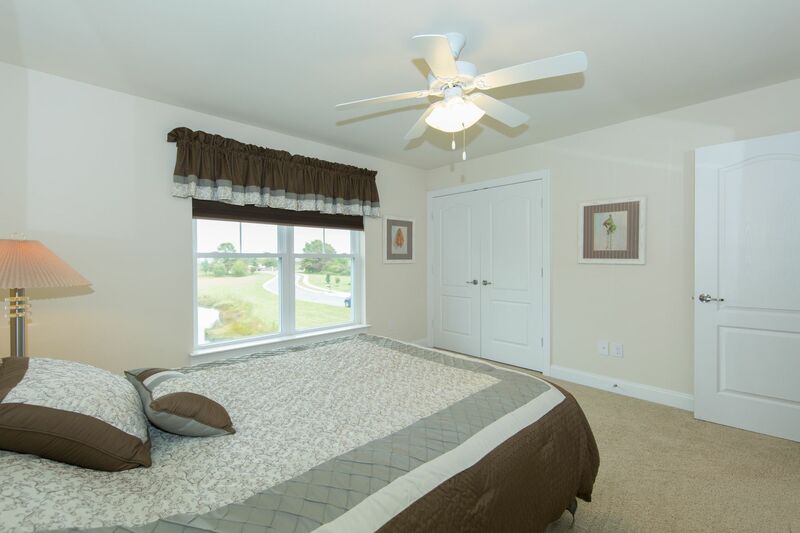 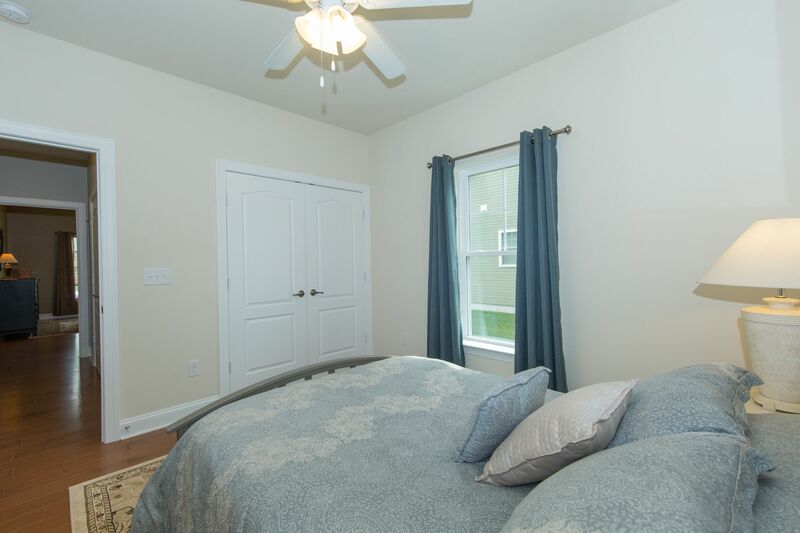 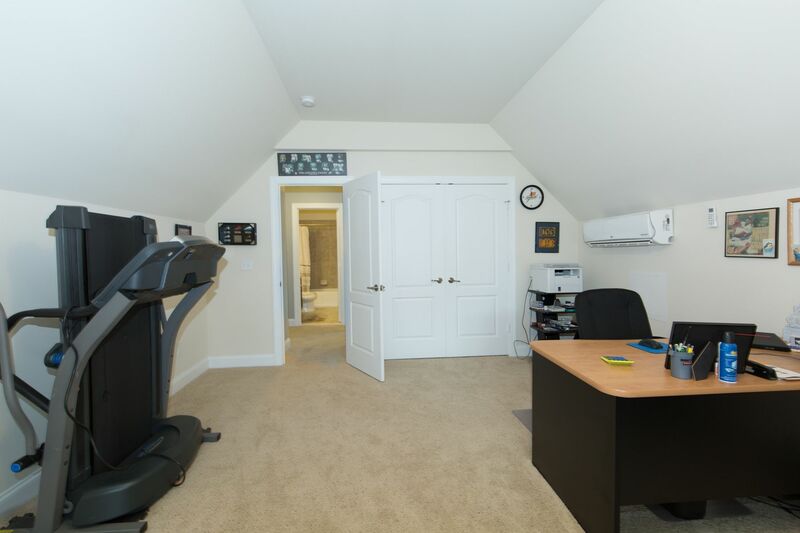 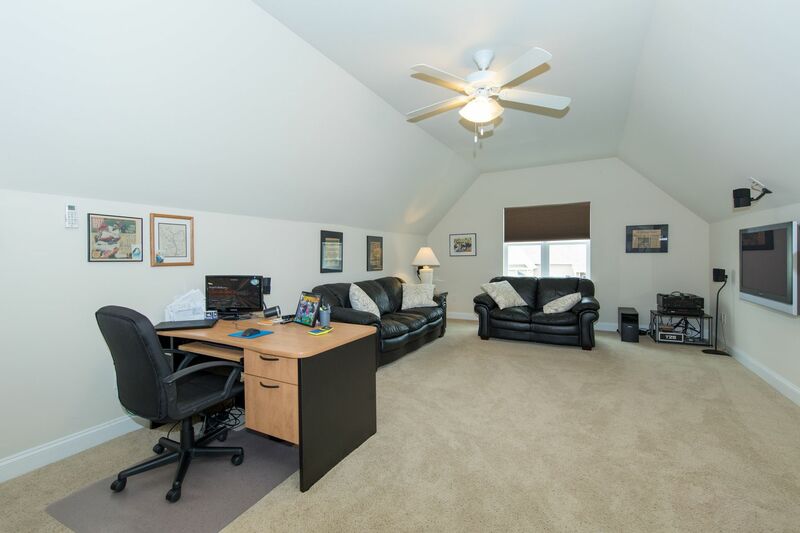 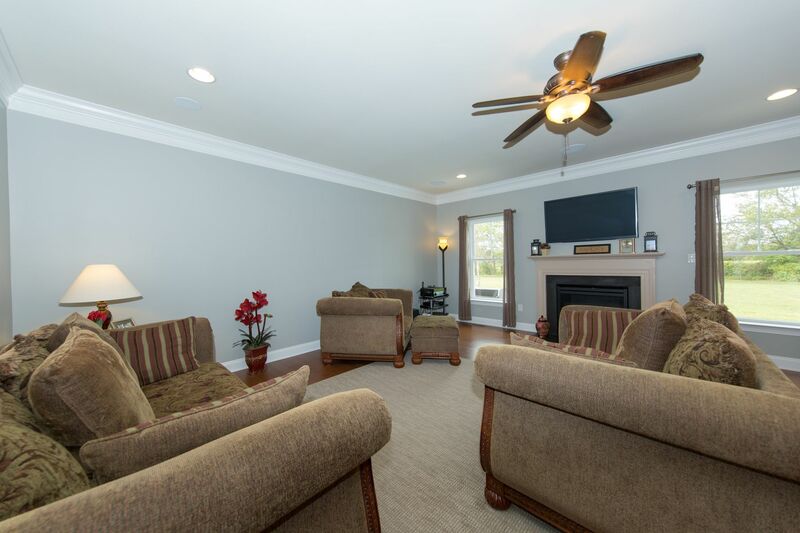 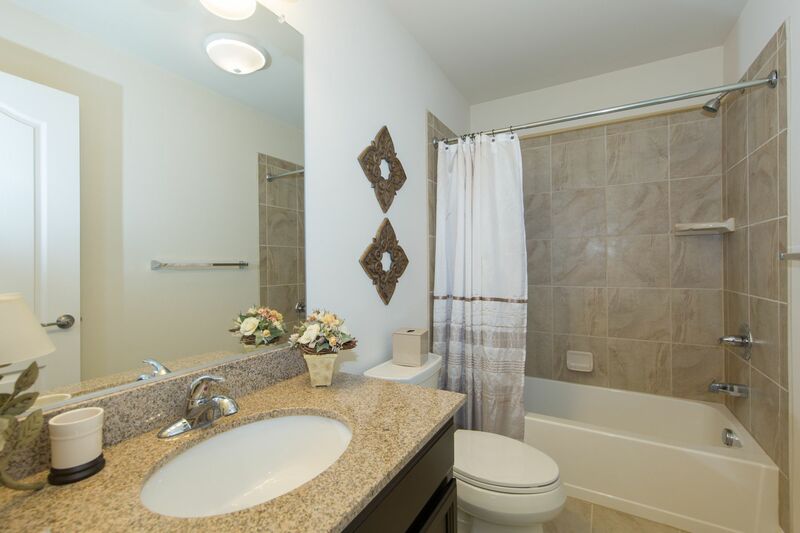 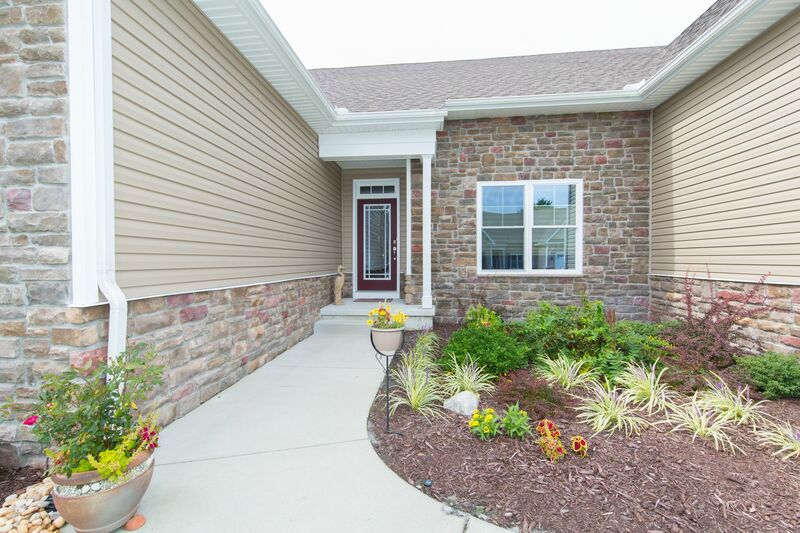 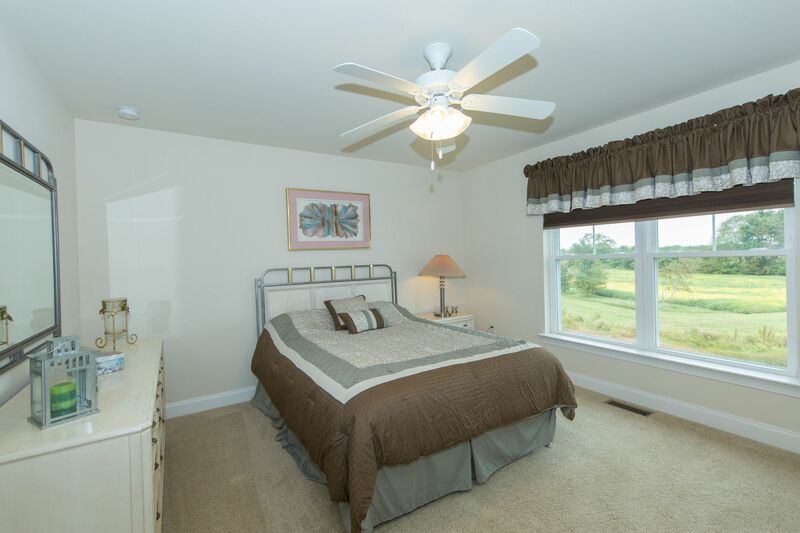 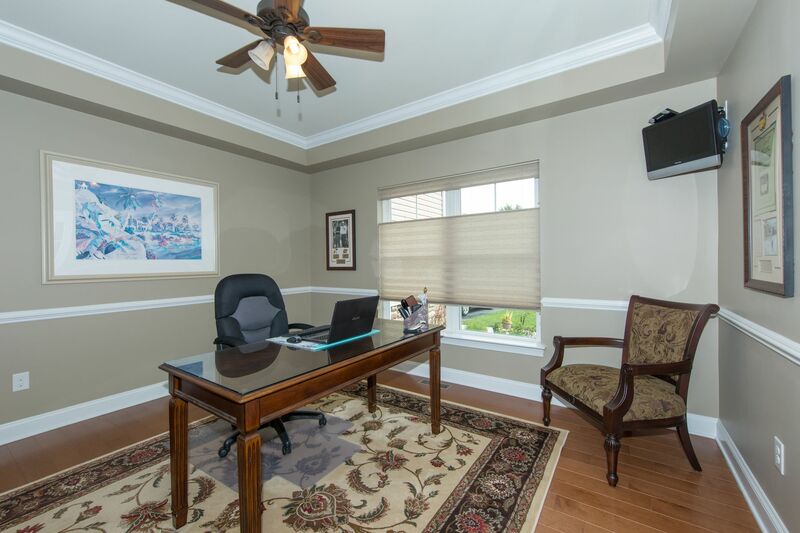 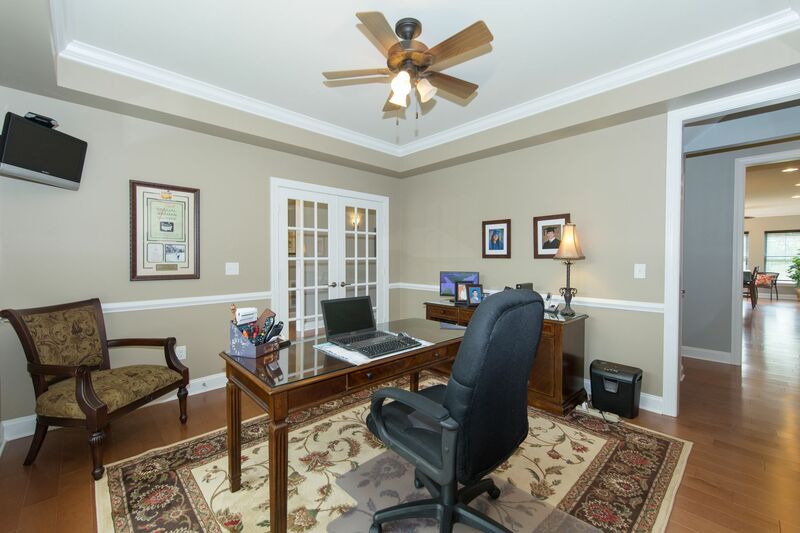 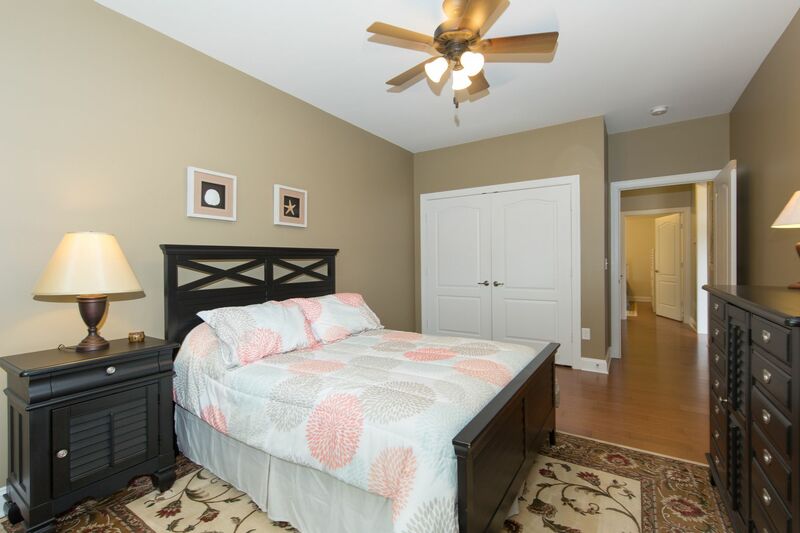 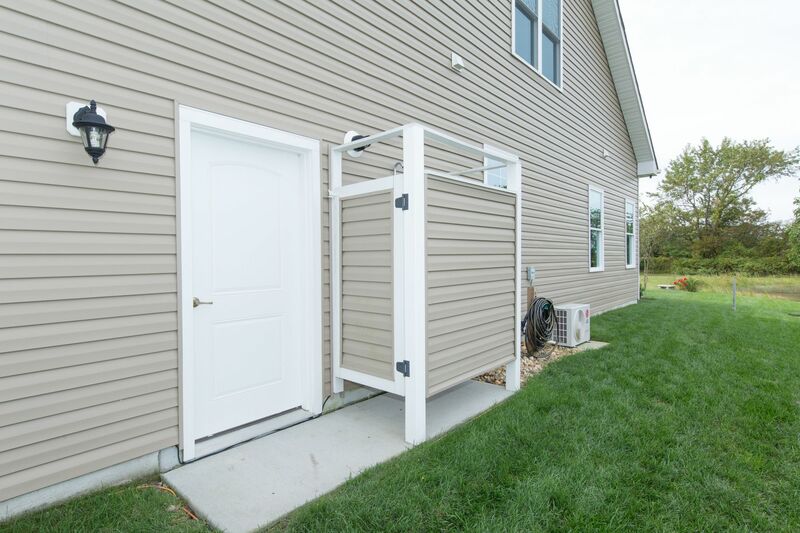 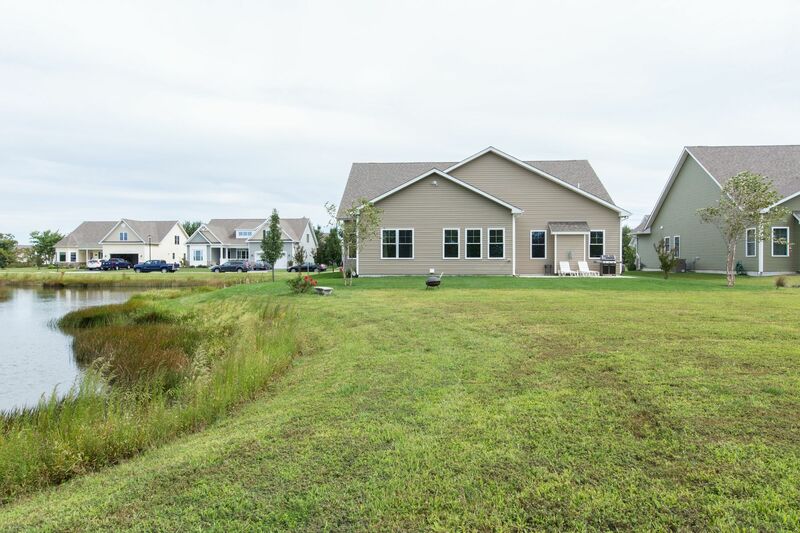 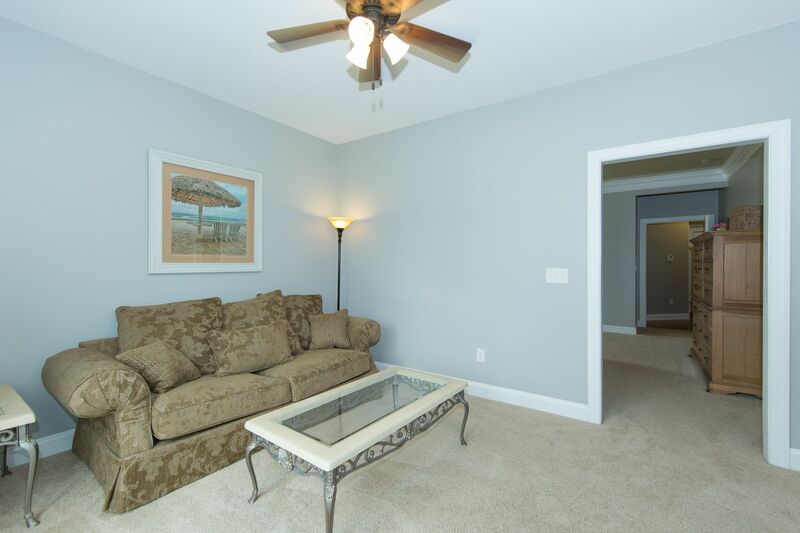 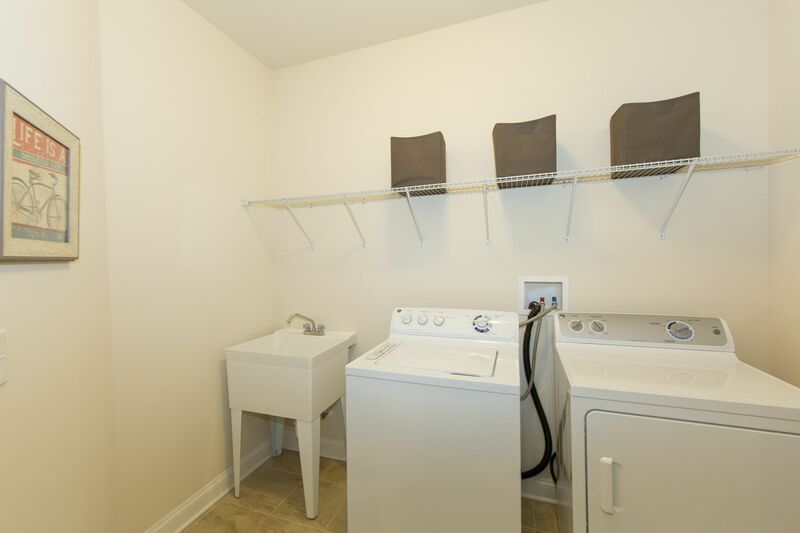 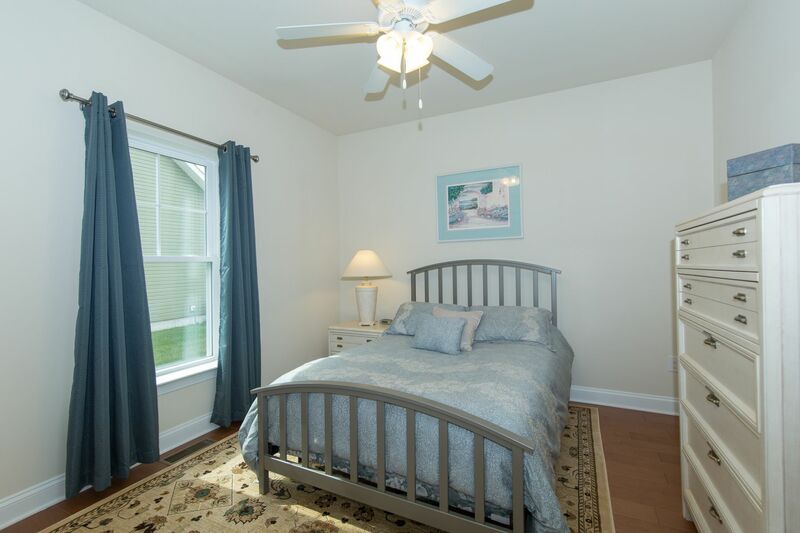 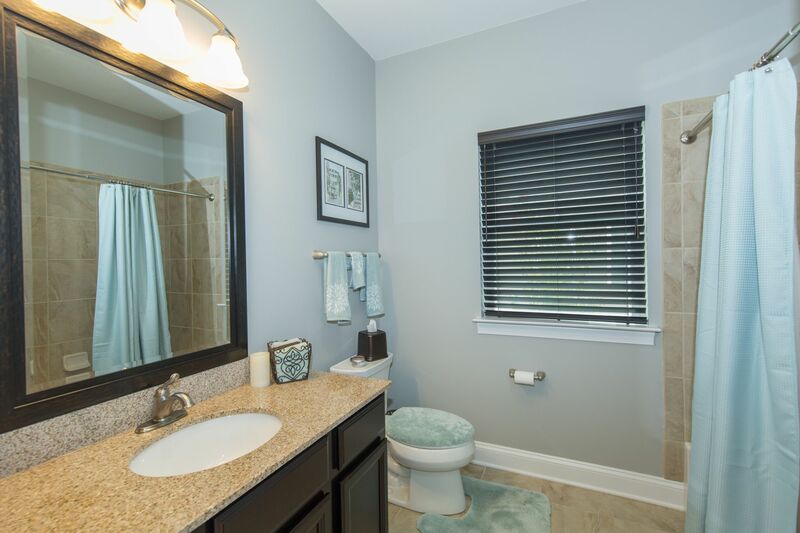 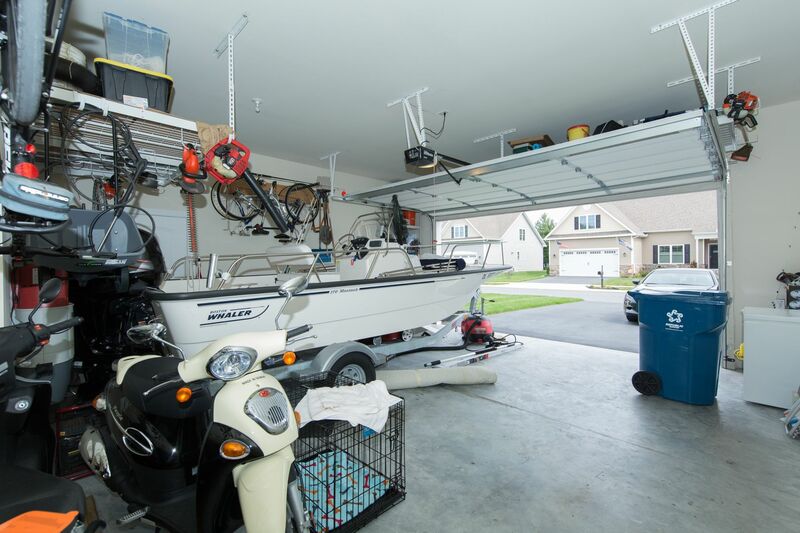 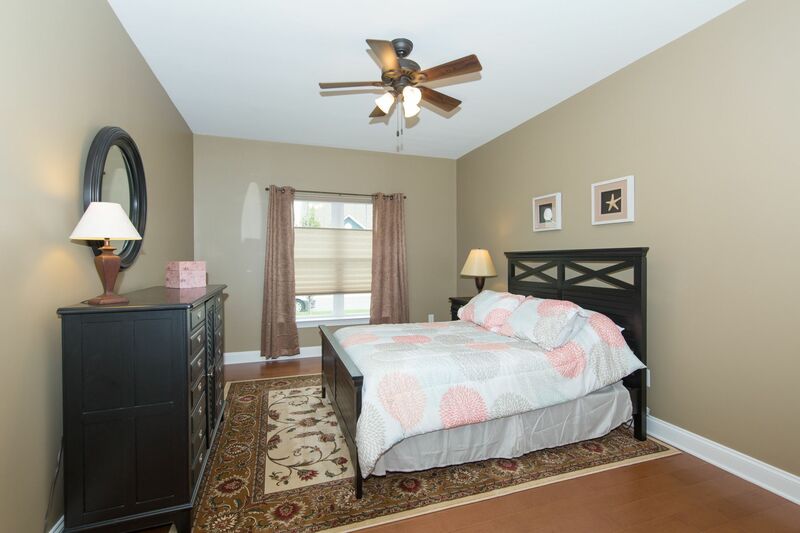 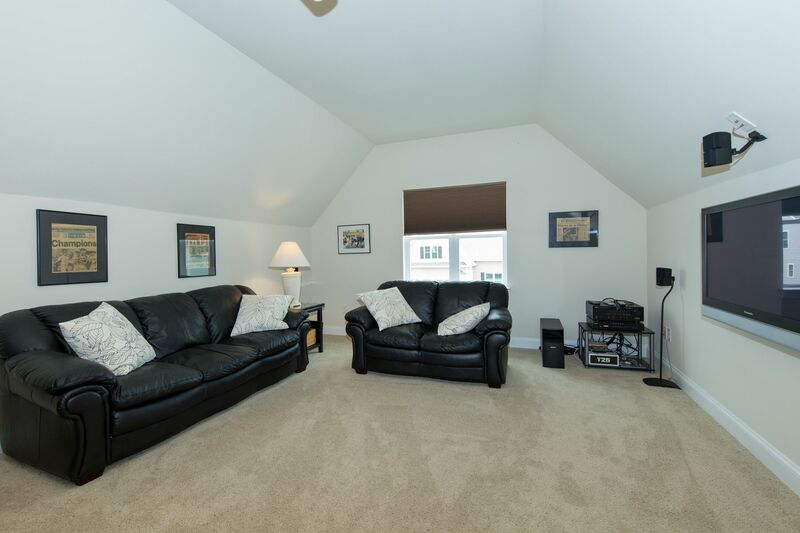 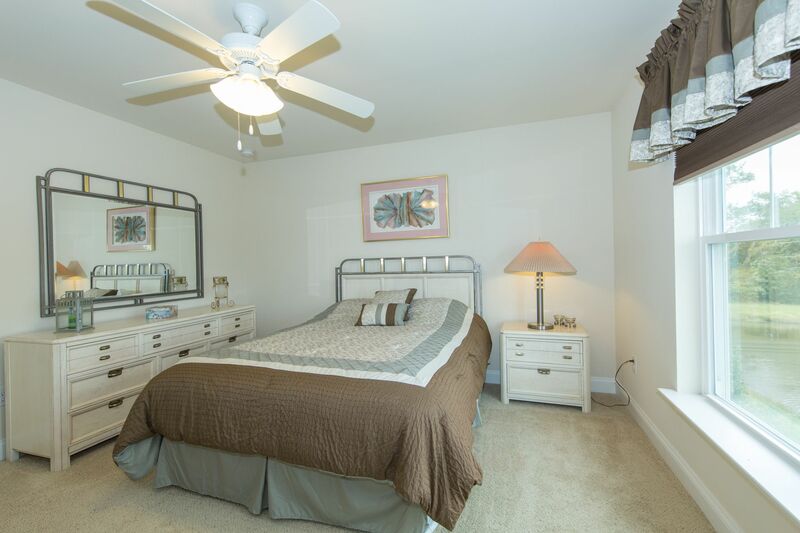 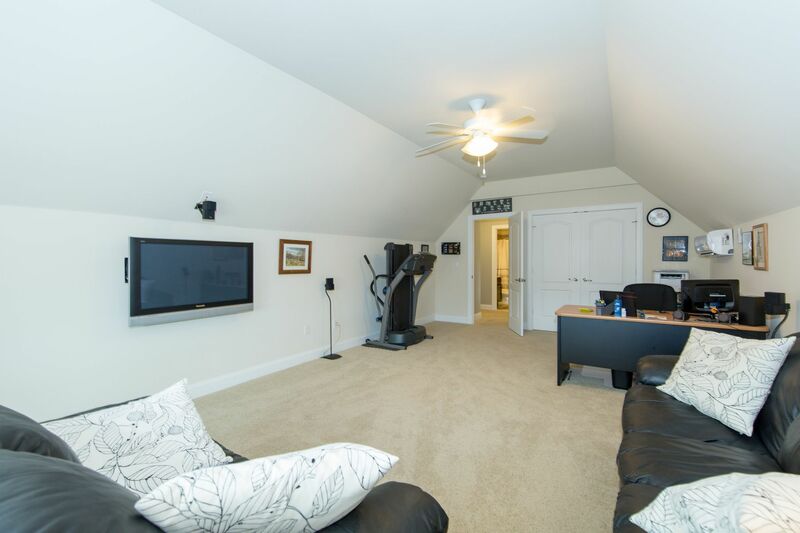 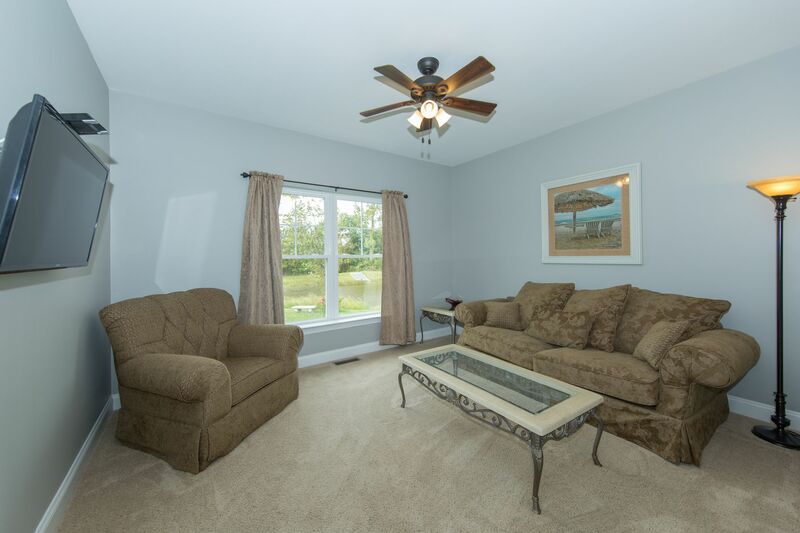 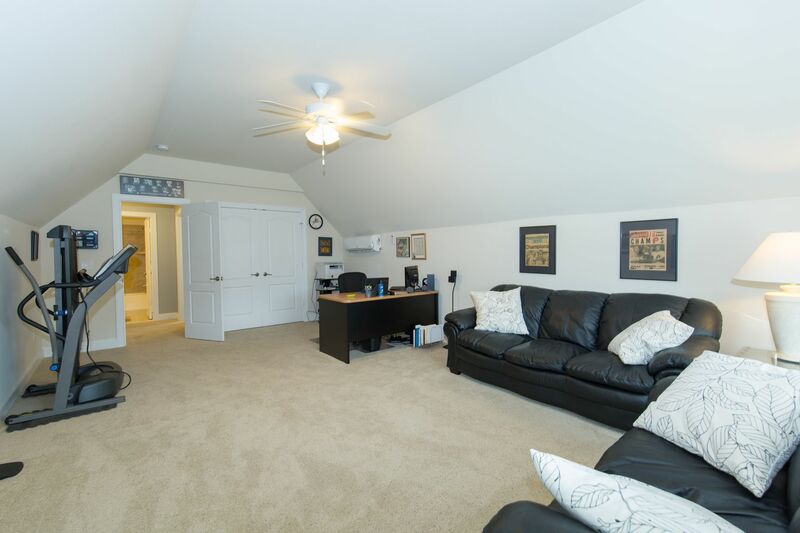 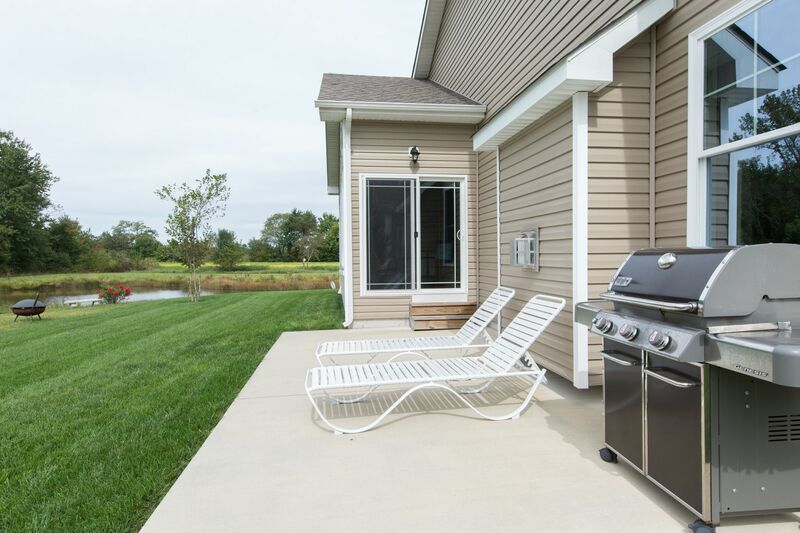 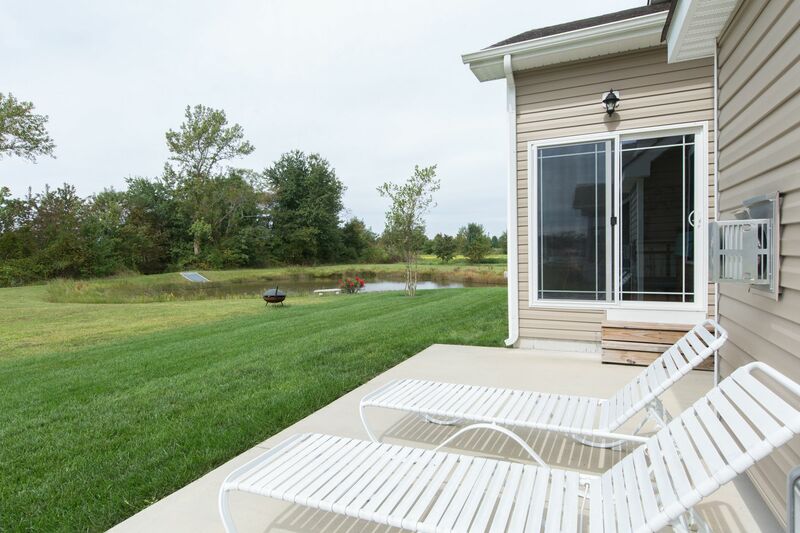 Fairway Village is conveniently located near Bethany & offers low fees!